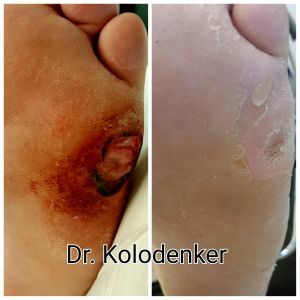 Limb Preservation | Why do Diabetic Foot Ulcers form? 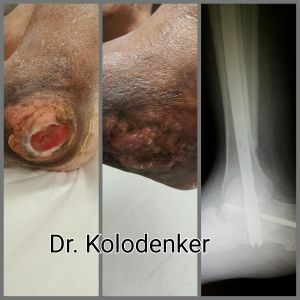 Contact Dr. Kolodenker before having a toe, foot or ankle amputation. Foot and Ankle Ulceration Wounds can be treated here in Orange County California. 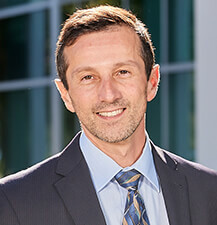 Dr. Gennady Kolodenker is a Foot and Ankle Wound Care Specialist that deals with Ulcers, Wounds, and Diabetic Infections. Our goal at Orange County Podiatry is amputation prevention. 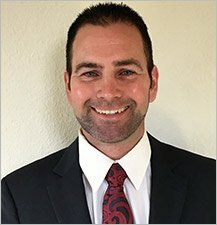 I can help patients that have Diabetes, Peripheral Vascular Disease, Vasculitis keep their toes and feet intact from amputation. I will use the most modern technology and do whatever I can to prevent a more proximal foot or leg amputation. Living in a clean space without MRSA is very important. Contact SteriRoom for a room/home decontamination. Advantages of preventing a below the knee amputation are great. 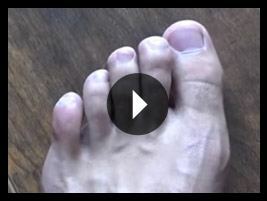 By keeping a foot you will not need to wear prosthesis. In case of an emergency you can get out of bed and get moving. 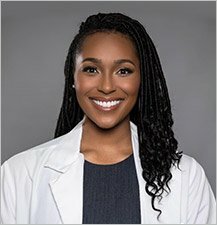 Studies have shown that having a below the knee amputation increased stress on the heart and decreases life expectancy in people with diabetes and vascular disease. By keeping your foot or leg you will live longer. Surgical intervention for ulcers and wounds can speed up the recovery time.